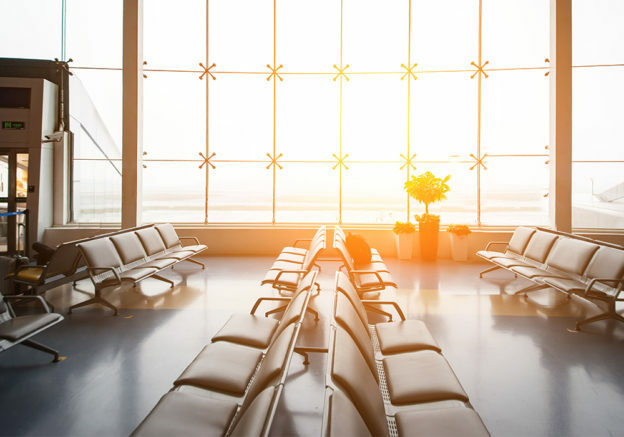 According to the 2017 Travel & Hospitality Industry Outlook by Deloitte, the industry has seen a fair bit of disruption in 2016 that will likely repeat itself in 2017. A combination of forces, including shifts in the global economy, game-changing innovation, geopolitical turmoil, natural disasters, pandemics, and rising consumer demands reshaped the travel landscape in 2016. Expect a similar climate in 2017. Most smart travel leaders have come to accept this frenetic pace of disruption as the norm and must try to remain vigilant, as the winners in 2017 will likely be those most responsive to change. Being responsive to change, requires a level of intimacy with your audience that comes with listening and observing your environment. There is a very high degree of paying attention to the “noise”, not in an effort to avoid disruption, but to understand the expectations once disruption occurs. Here are three key pillars to erect that will improve your chances of saving your reputation after navigating turbulent industry climates. Change is inevitable in any business or industry, but the one thing that will stand true and the test of time is the relationships you have with your audience, whether it be with clients, employees, the media or affiliates. Consider a romantic relationship that is repaired or holds together after infidelity, a disagreement or betrayal. What keeps these bonds strong is the level of investment that was made into them over time and makes it more challenging to break, after a significant investment has been made. Assure that your organization has a strong foundation in building loyalty and creating a climate of inclusion that will draw sympathy over judgement. My mantra is that you can’t have a business without relationships and you can’t have relationships without communication. Many brands communicate well with their customers, but not so well with employees. Or they do well with employees, but not so well with the media. There seems to be a problem with aligning messages and channels and maintaining consistency when it comes to developing a unified vision and outlook for the company. Clear, consistent and frequent communication can almost entirely override any negative outcome from a disruptive situation. Developing a strategy around who, what, where, when, why and how assures that your communication is accurate and on-brand. Test any segment of our audience and see if they can tell you what your company vision is. Their response will indicate whether you need improvement in the area of communication or not. Trust is a thing that is built over time and if your audience trusts you, no amount of disruption will cause them to be easily swayed. Responding to crisis is one thing, but complete transparency before crisis hits, could be your saving grace. If you’re following the pillar of communication, transparency shouldn’t be a problem. Being transparent adds the human factor to your company, which is the one thing that other humans relate to. If I can relate to you, then I can understand you and if I understand you, I can understand the motivation behind your decisions, policies and procedures. We may not be able to avoid the obstacles but they do give us an opportunity to learn and grow and be prepared for other obstacles. Where it becomes a problem is when our audience looks to us for leadership and guidance and we fail to demonstrate the degree to which we value the relationship, open communication and their trust. An investment of any kind in your audience, is also an investment in you.